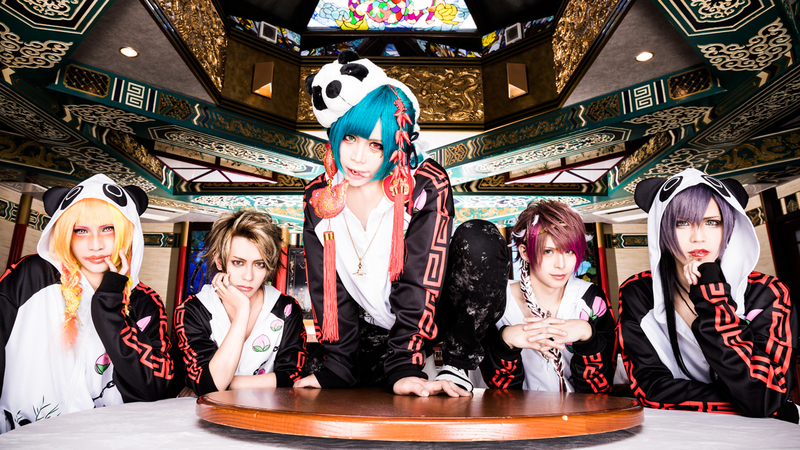 0.1gの誤算 (0.1g no Gosan) - Bassist Daisuke Pause In Band Activities | VKH Press – J-Rock & Visual Kei Coverage Worldwide! 0.1gの誤算 (0.1g no Gosan) announced that their Bassist 眞崎大輔 (Masaki Daisuke) will be taking a break from band activities. Daisuke complained of being in pain and went to the hospital to be checked, there he had x-rays taken that revealed he had a "collapsed lung". He was then quickly transferred to a different hospital for emergency surgery. The band will continue the band's schedule in their bassist's absence and will update everyone on his condition. We hope everything goes well and that Daisuke has a speedy recovery!